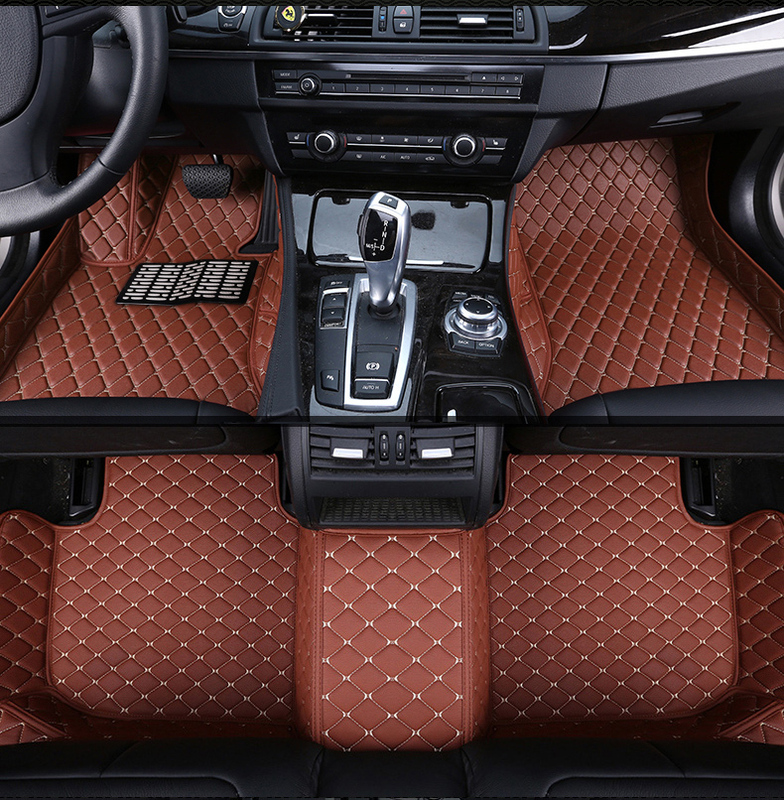 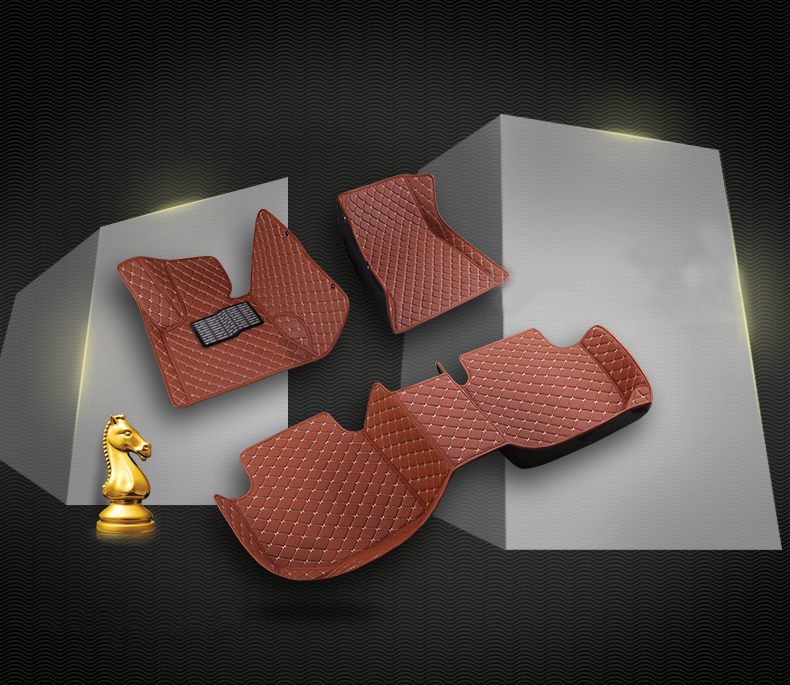 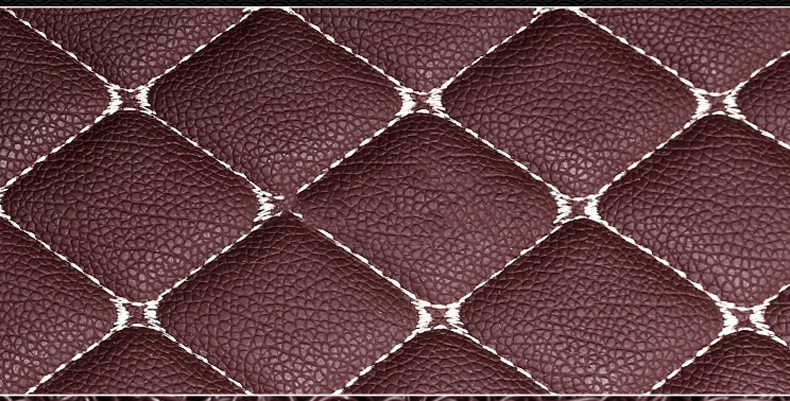 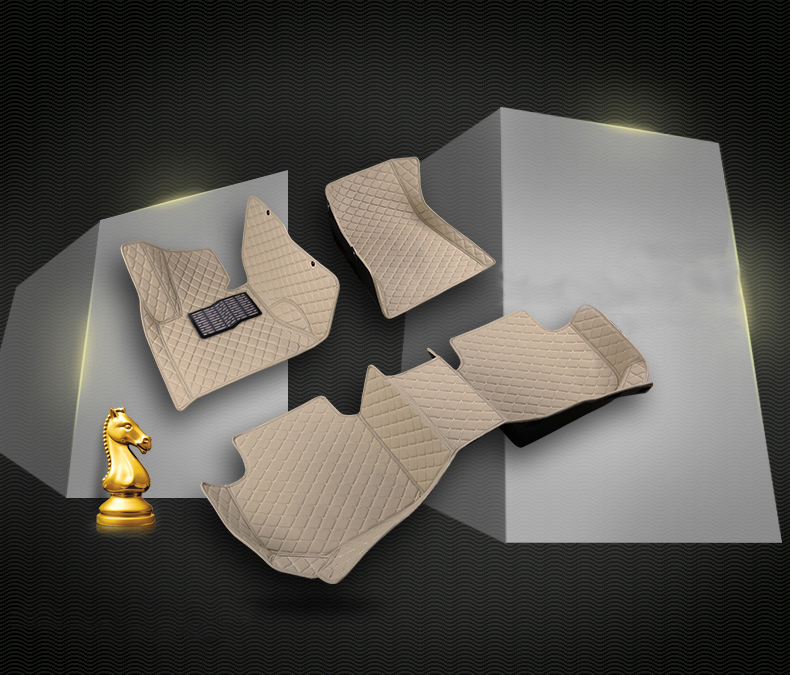 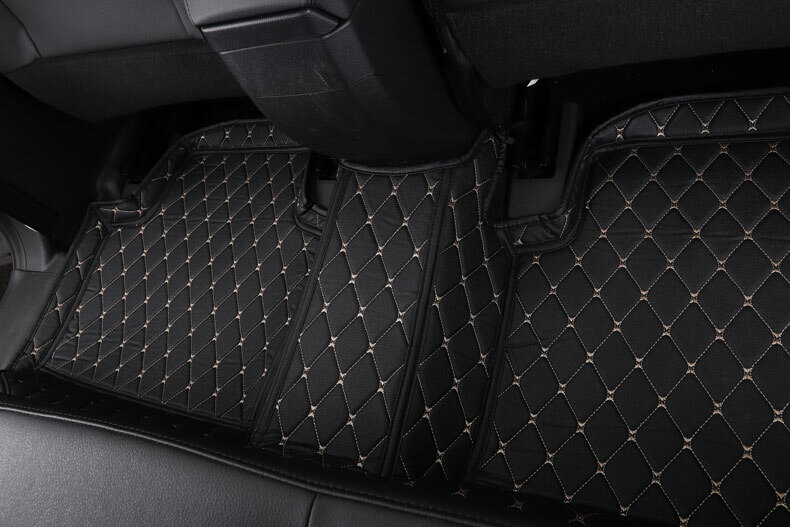 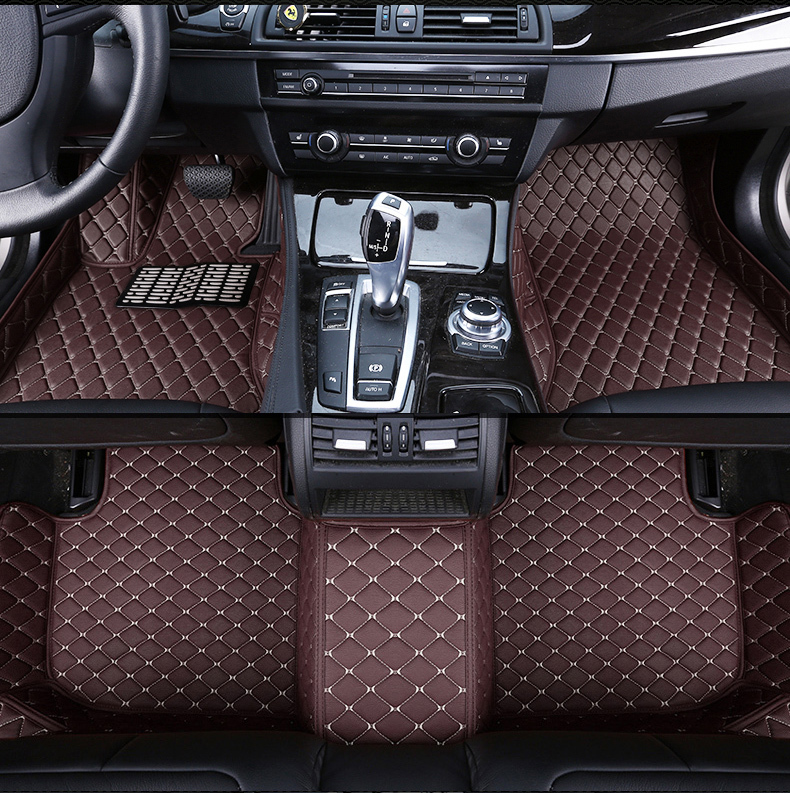 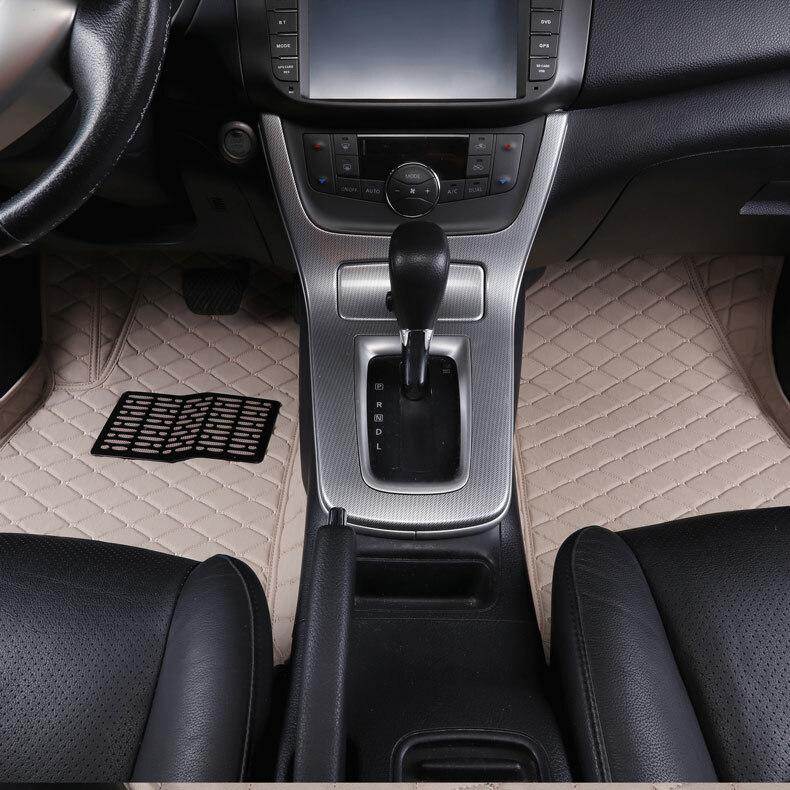 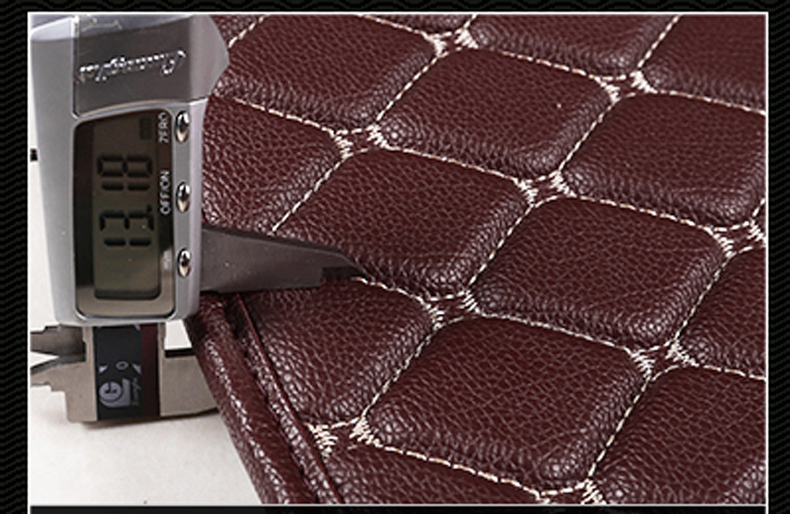 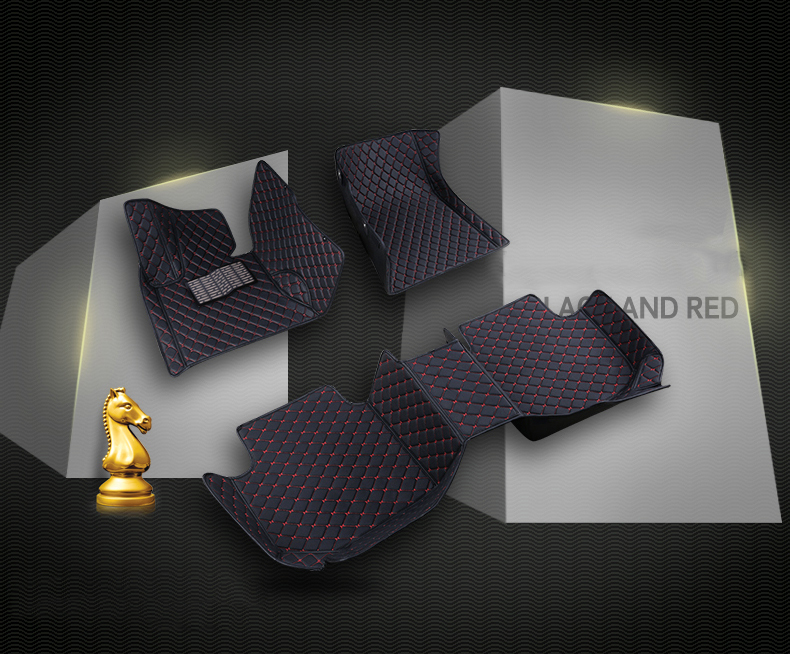 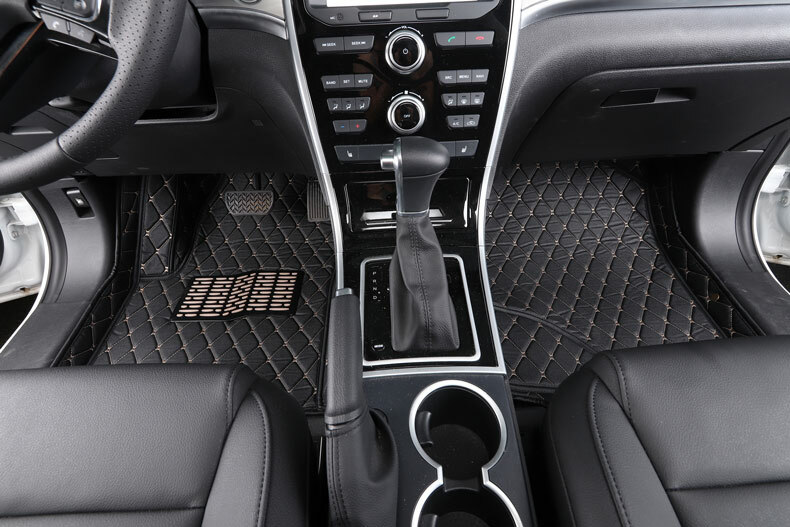 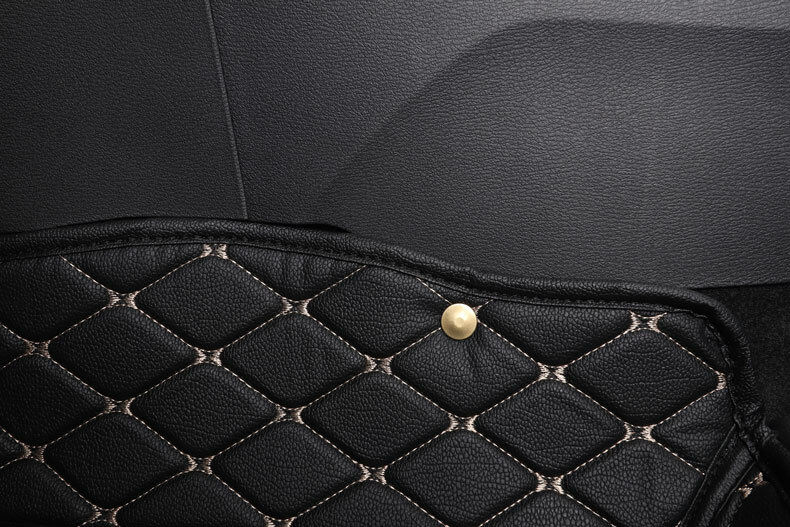 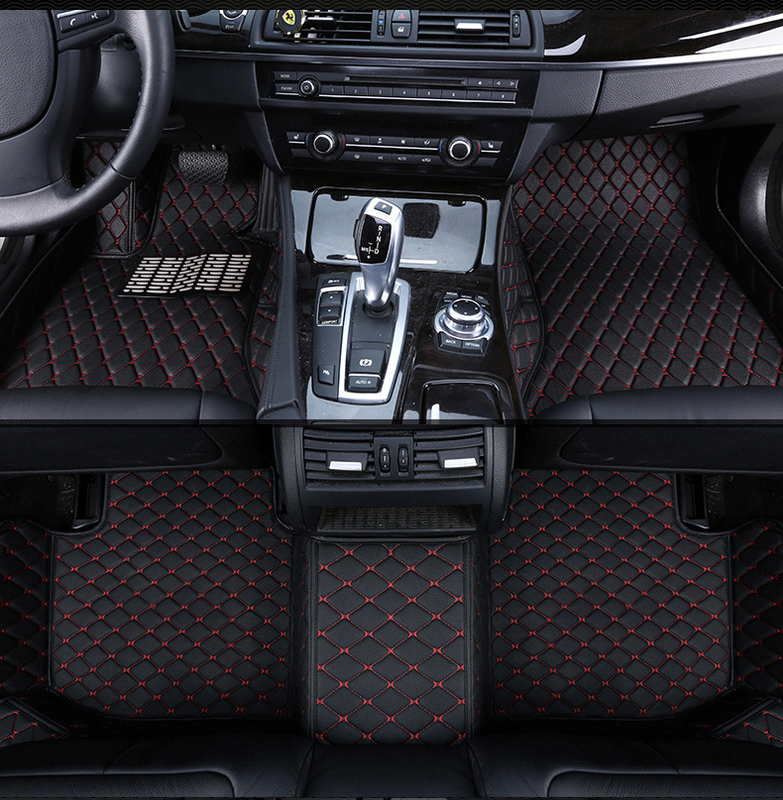 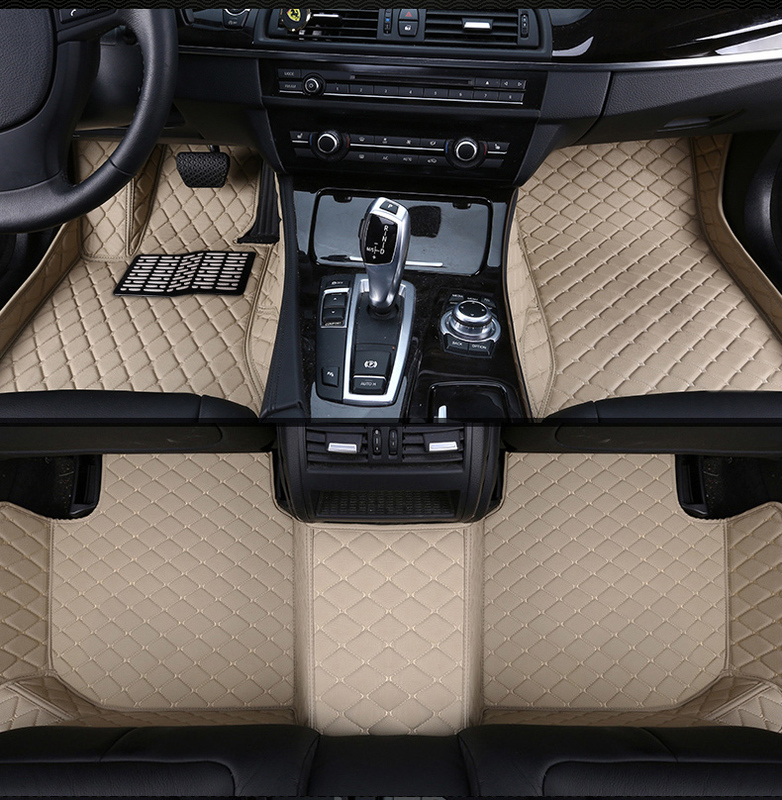 1,The floor mat is customized for each car.Tell me what is your car. 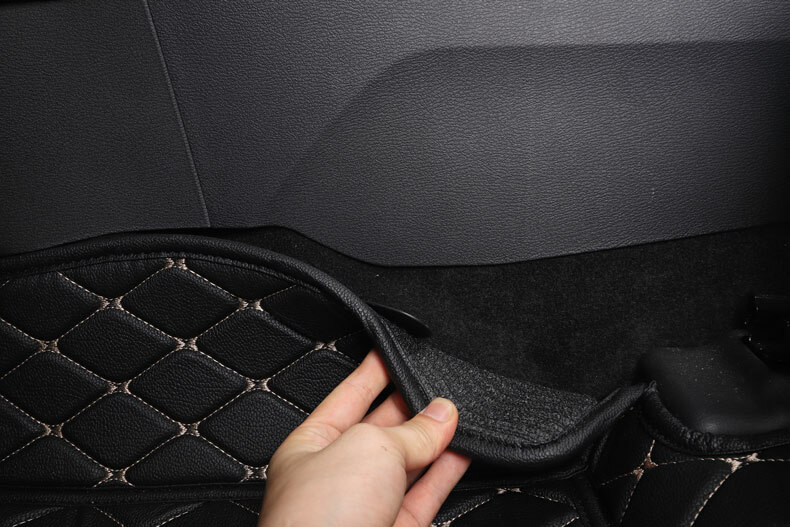 2,It will fit your car exactly,only for left driving. 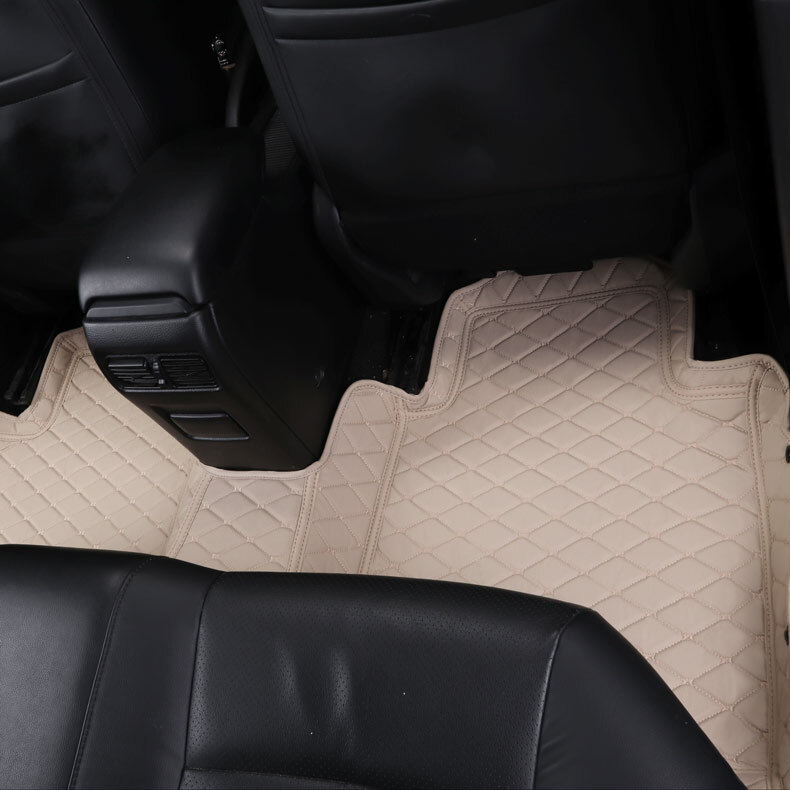 3,The floor mat is easy to clean,washable. 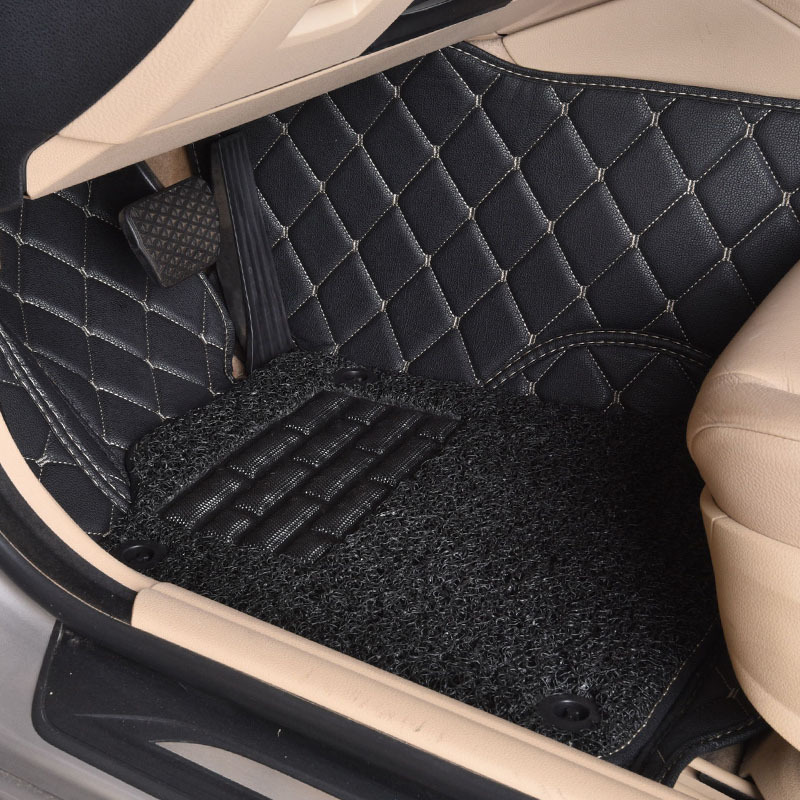 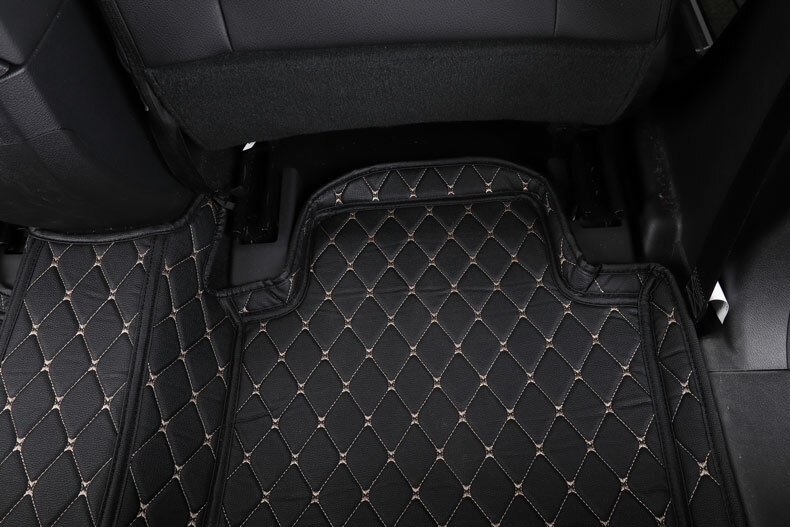 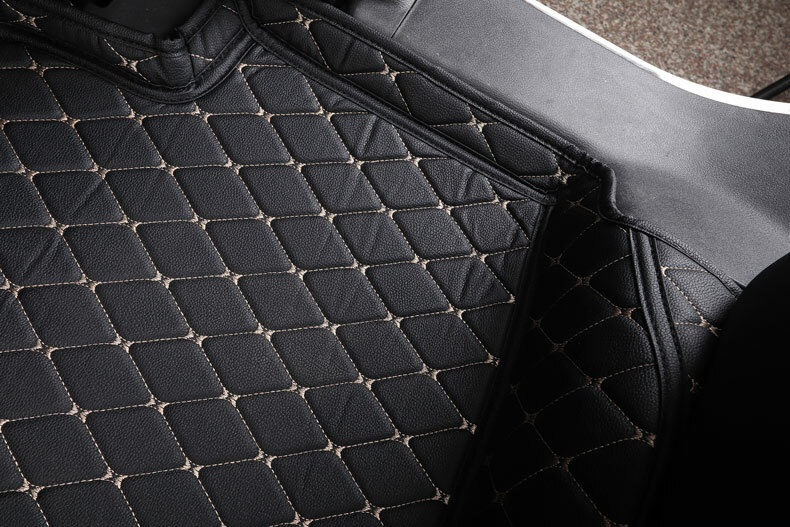 4,The floor mat is a total of 3 pieces,for 5 seaters car.If you need the third row mat for your 7 seaters car, please contact customer service.